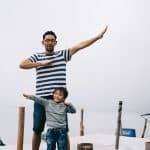 The National Parents Organization has polled the American public in several states and found that the vast majority, over 70%, support joint physical custody after divorce whenever possible. Increasingly, old fashioned ideas have fallen out of favor — that children belong with their nurturing, caregiver mothers, while the role of the father is to provide money and “babysit” when mom needs a day out. With such overwhelming support, legislation to reform the outdated family court system, which is heavily biased toward the mother, into one that values both parents equally, should be just around the corner. Unfortunately, equal custody rights for fathers have faced opposition from special interests every time they have been proposed. A similar battle reached the same conclusion in Massachusetts. Two bills were introduced at the same time, one of which dealt with alimony and the other with child custody. Both bills passed the Massachusetts House of Representatives, with the alimony bill passing with a unanimous 156-0 vote. Unfortunately, that was as far as they got. Neither bill made it past the Senate. 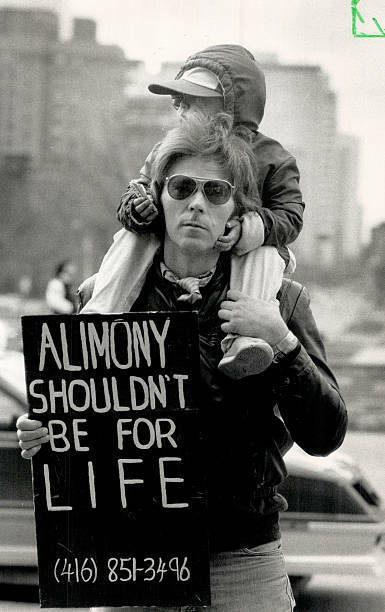 The alimony bill was repeatedly delayed until the end of the voting session by the small minority of senators who opposed it, and the custody bill was repeatedly amended until it looked nothing like the original. 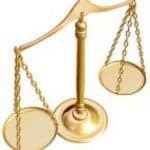 Legislation to reform the outdated family court system, which is heavily biased toward the mother, into one that values both parents equally, should be just around the corner. 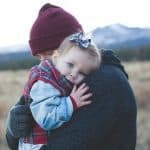 Unfortunately, equal custody rights for fathers have faced opposition from special interests every time they have been proposed.